Microsoft has revealed a new version of the Xbox – missing what until now was one of its central features. The Xbox One S All-Digital Edition comes without a disc drive, meaning that people are only able to play games or films that they have downloaded over the internet, and are unable to use discs. 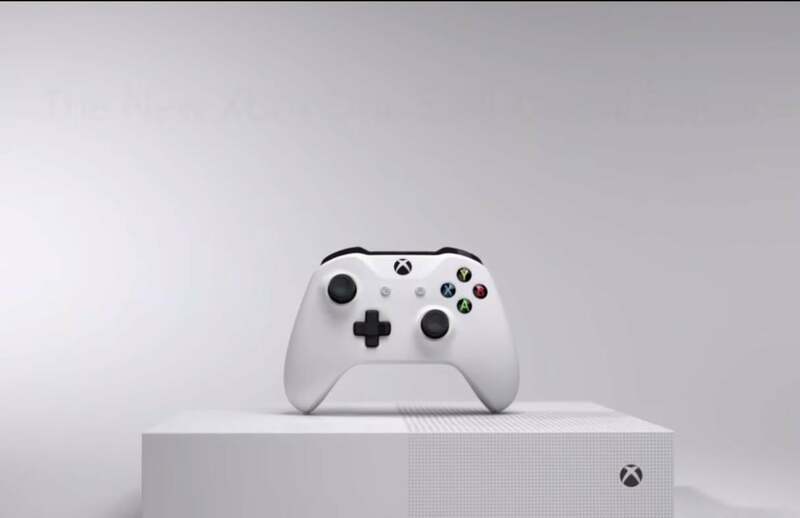 In exchange for that missing feature, Microsoft says the new Xbox will always be at least $50 cheaper than the normal version of the Xbox One S. The All-Digital edition will cost $250 initially, but will receive price cuts whenever the traditional version does, the company indicated. To ensure players have games to play even if they don’t have discs, buyers of the disc-less Xbox will get a set of games to get started with. It will come with Minecraft, Sea of Thieves, and Forza Horizon 3 all pre-installed. Players will also be able to get Microsoft’s Game Pass for $1 for the first three months. That allows players access to a wide variety of Xbox games, all of which can be downloaded onto the console over the internet. Microsoft also announced a new subscription service called Xbox Game Pass Ultimate, which will combine a Game Pass subscription and Xbox Gold membership for $15, cheaper than buying the pair separately. The subscription seems aimed at buyers of the new console, as well as serving as part of Microsoft’s apparent plan to move players towards downloading games rather than buying them on disc. The console is available to pre-order now and will be released on 7 May in most countries around the world. Other than the lack of a disc and the lower price, the console has all the same features and design as the Xbox One S.